TRURO, N.S. 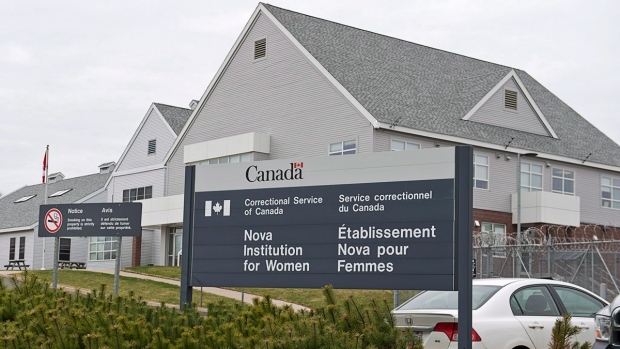 -- An inmate at Nova Scotia's correctional facility for women has died at a hospital in Truro. A statement issued Sunday by Correctional Service Canada says Veronica Park, 38, died Friday while serving a sentence at the Nova Institution for Women. Park had been serving a sentence since May 2014 for robbery and breach of recognizance. Spokeswoman Donna Bell says it's the first time an inmate has died while in custody at the institution since it opened in 1995. 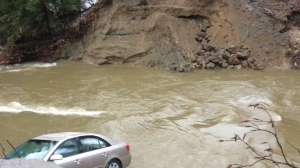 Bell could not comment on the cause of death and says police and a coroner will investigate. The correctional service says it will also conduct its own review of the death.